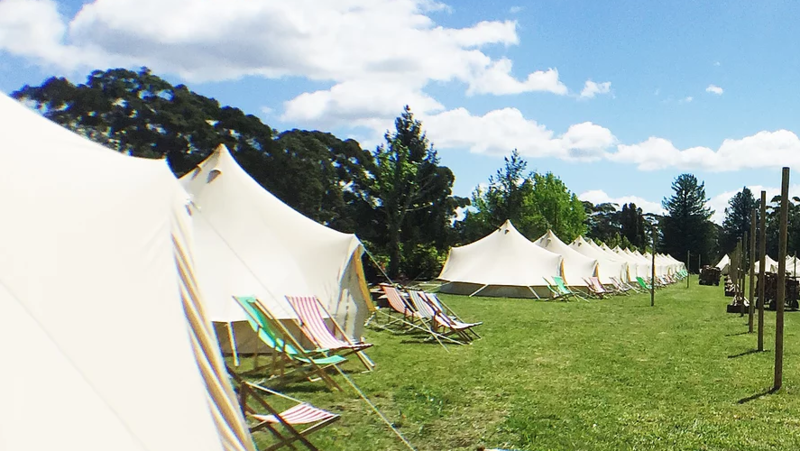 Glamping at the Showgrounds – Limited numbers left. To hire your tent please visit the website shop. Note: Smoking is strictly prohibited in any tent. Use of tea lights, candles or open flames of any type is strictly prohibited in any tent.